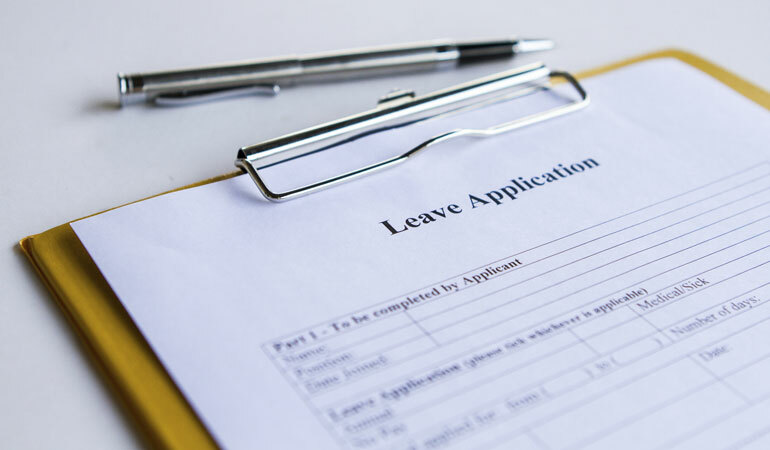 Under the FMLA, you may be entitled to adoption leave. Learn your rights. A mother is surprised at her tears when, standing in .. Ask AF: Do We Need a Lawyer to Change Our ..
Do we have to use a lawyer (and pay attorney ..
Have you been hit by the terrible twos? Sign language ..